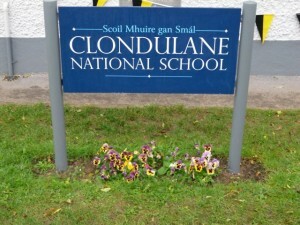 Fáilte romhaibh go dtí ár láithreán scoile! 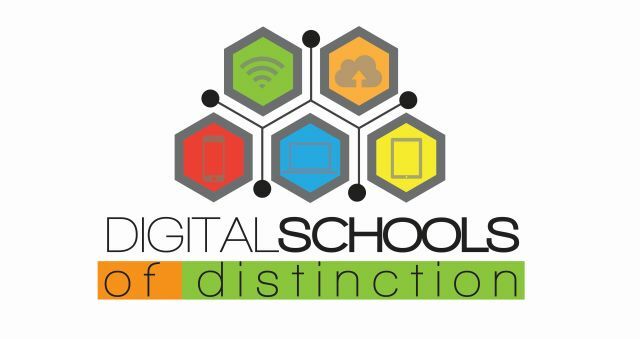 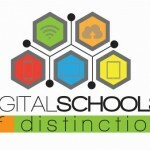 Welcome to our school website! 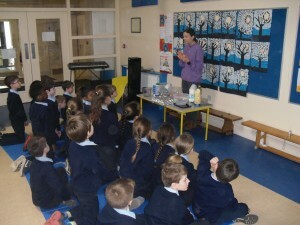 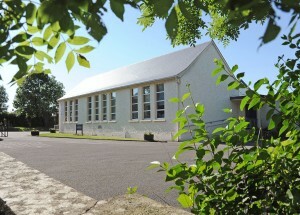 Situated in the beautiful village of Clondulane, near Fermoy in County Cork, Clondulane National School (Scoil Mhuire gan Smál) caters for children from Junior Infants to 6th class. 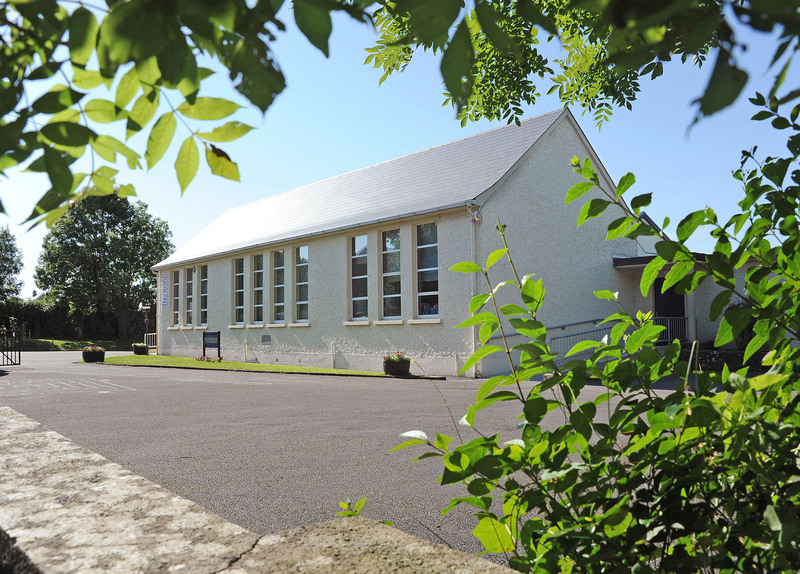 To view our School Information Book – Click on Parent’s Info at the top of this page. 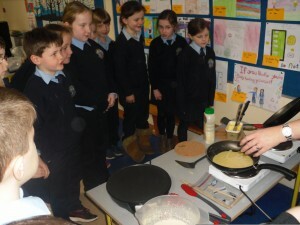 In the drop-down menu Click on Policies. Child Safeguarding Statement also in Parent’s Info under policies on the drop-down menu. 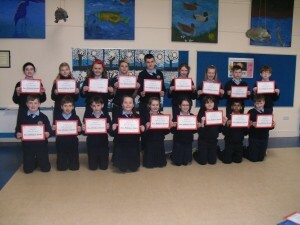 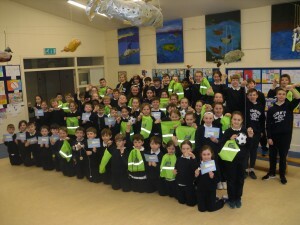 5th and 6th class pupils recently received the certificate of participation award for our commitment in the One Million Steps Fermoy Schools Challenge. 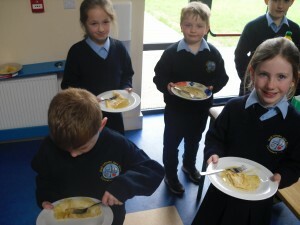 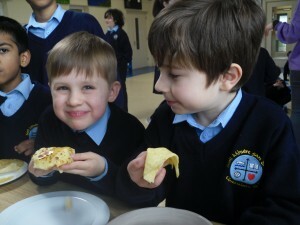 All our classes had great fun enjoying pancakes made by staff and served by 5th and 6th pupils.